Happy Philippines' Independence Day! New festive Outfits, Tiara and additional Buzz Bonuses. One of the most significant dates in the Philippine’s history is Independence Day which is celebrated annually on June 12. 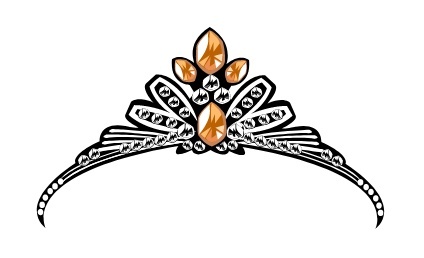 Since we started celebrating this special holiday on bitLanders, we have been releasing one unique Tiara every year. 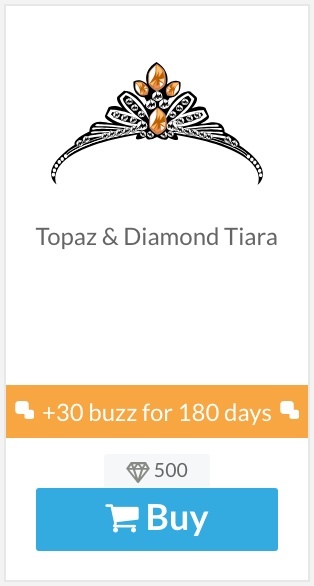 To celebrate the 2018 Philippines' Independence Day on June 12, as always, we are releasing another Tiara: Topaz & Diamond Tiara! You would definitely want it for its glamorous and sparkling looks! 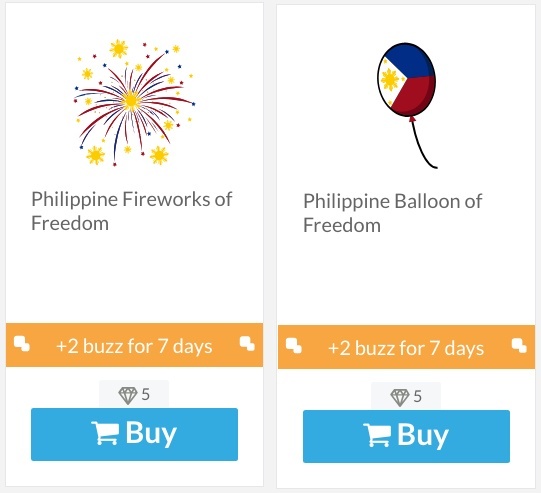 During the celebration, we are also releasing some festive accessories and brand-new Filipino Outfits. 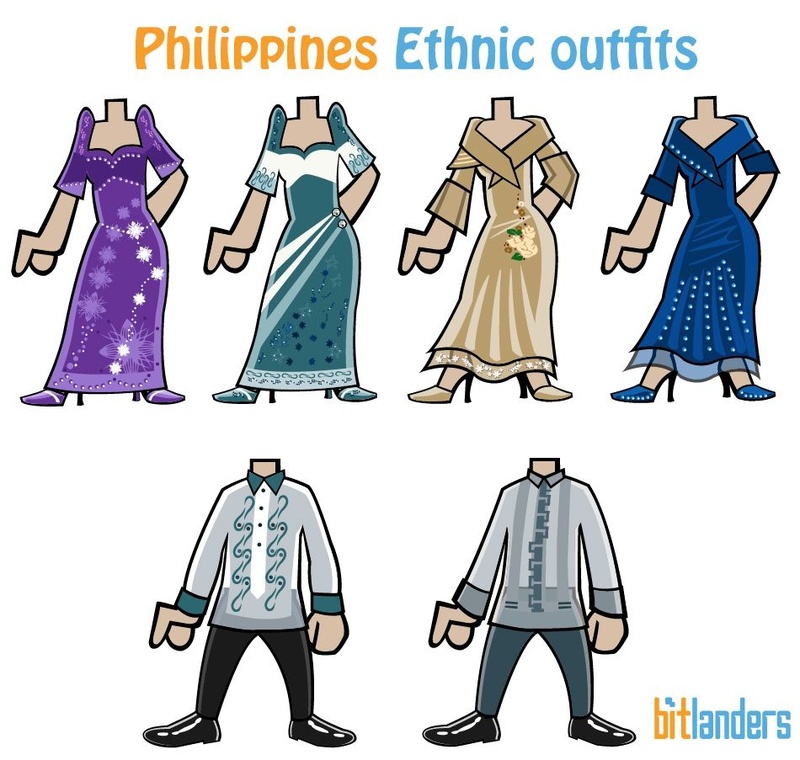 The Filipino Outfits include 4 gowns for female avatars: Filipiniana Purple Floral Gown, Filipiniana Ocean Blue Gown, Filipiniana Beige Gown, Filipiniana Aegean Blue Gown, and 2 suits for male avatars: Philippine Ocean Blue Barong suit and Philippine Spruce Blue Barong suit. These festive outfits are available for 2 weeks, from June 05 to June 19. Each item cost 2 Gems and rewards 1 Buzz Bonus for 4 days. The festive accessories include 1 balloon and fireworks which are also available for 2 weeks, from June 05 to June 19. 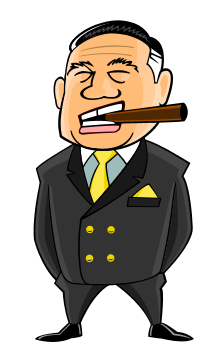 Each item cost 5 Gems and rewards 2 Buzz Bonus for 7 days. Check them out in the “What’s new” and “Ethnic” category in the bitFashionista online store and let's celebrate this important festival by dressing yourself up with a gorgeous Filipiniana Gown or Philippine Barong Suit! By the way, besides the Filipino ethnic outfits, you can also get traditional Japanese, Native American, Chinese, Pakistani, Indian, Indonesian and German ethnic outfits. 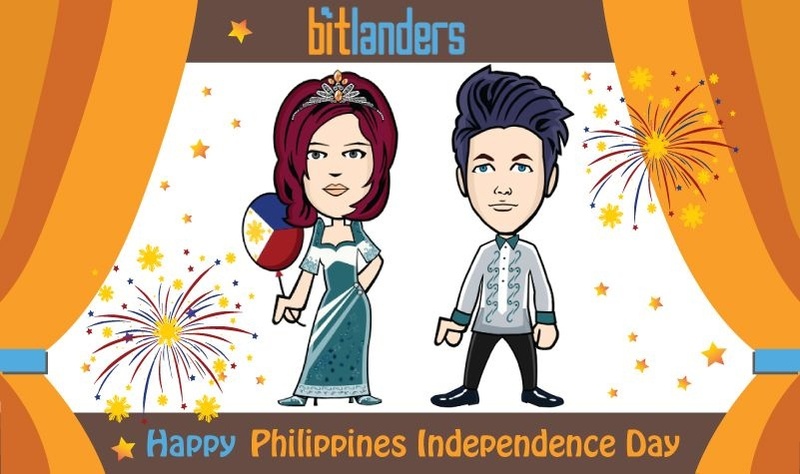 Take a look at The list of celebrations on bitLanders in 2018, make sure you don't miss them! how I wish to wear those tiara, I am also a Filipino. But I don't have enough diamond to buy it. Dpat pla nag-blog ako abt importance ng Independence Day. Lol. Mabuhay ang mga Pinoy! Let's support each other! Haha, I was excited. Lol. cool.. love the new outfits! of course the tiara!